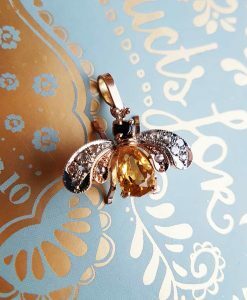 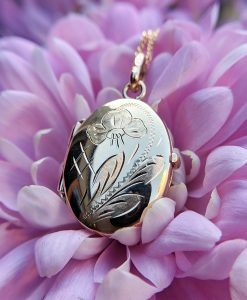 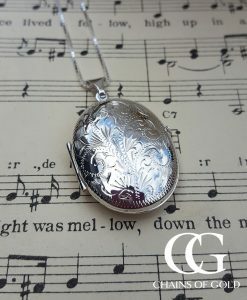 Buy beautiful gold and silver pendants online in our UK based jewellery shop. 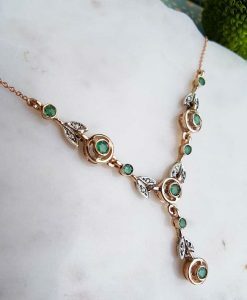 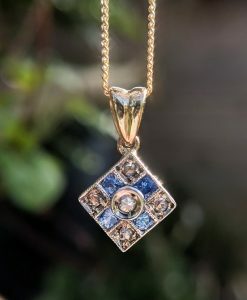 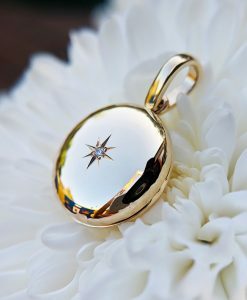 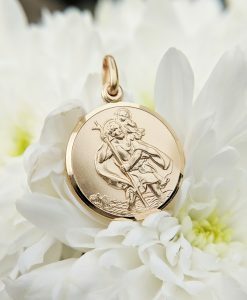 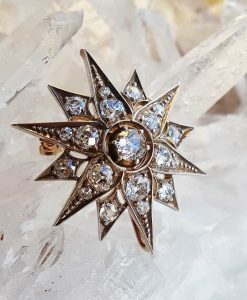 We stock solid gold lockets, cross & crucifix necklaces, St Christopher pendants vintage and antique necklaces, diamond pendants, sapphire, emerald ruby pendants and a whole host more. 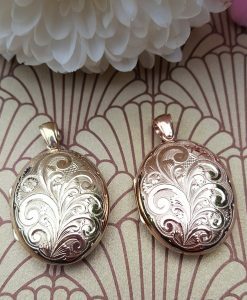 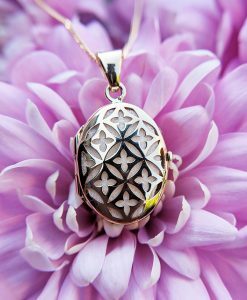 We stock men's pendant necklaces, ladies pendant necklaces and even pendants for children. 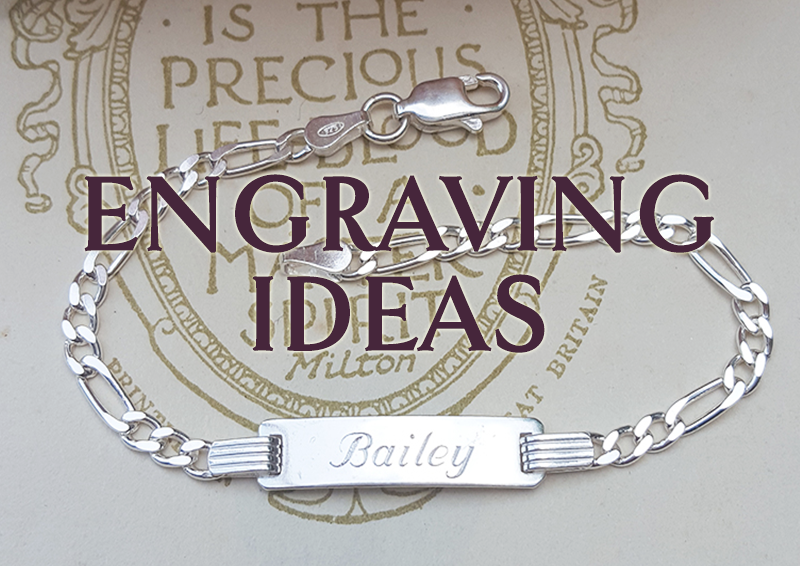 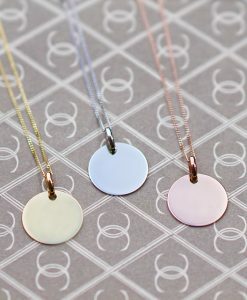 Our best sellers are our personalised gold necklaces. 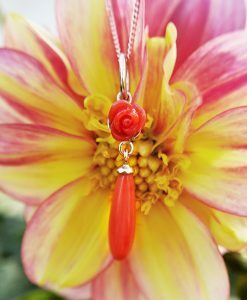 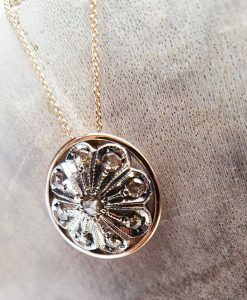 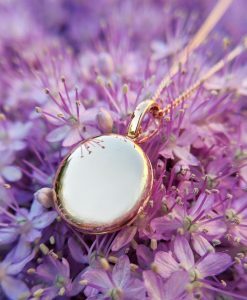 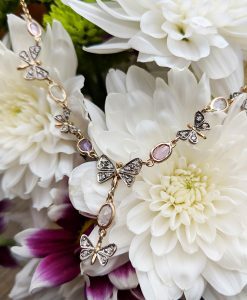 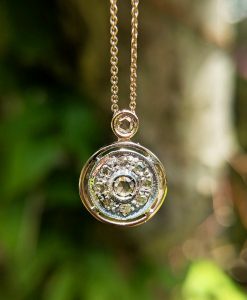 All of our pendant necklaces are warrantied for one year and come with free delivery and free UK returns.